The tool for collaboration and information sharing Box has revamped and arrived on our smartphones with some new features. For its part Microsoft's OneNote opts handwriting. The main changes are to provide support for Android v3.2 and new languages, and the introduction of checklists. Notes Box on Android offers seamless integration with native menus and offers all a standard text editor features: cut, copy, paste, bold, italic, underline, bullet list, numbered list removal and hanging indent. For example, the version now provides lists with checkboxes with the ability to create them from your handheld. It will appear again in the default language for the user to be able to collaborate with people abroad. The tool also offers easy to find the recently opened files, administrative commands several levels and advanced parameters for URLs shared. Other new features should come next month. The notetaking tool from Microsoft available now for Android tablets and presents handwriting features for Windows 8 tablets, especially for the next Surface Pro 3. The release adds the print media and the inclusion of PDF documents in the notes. Using the magic pen, Live Scribe, it is possible to automatically send notes in a specific folder on the notebook. 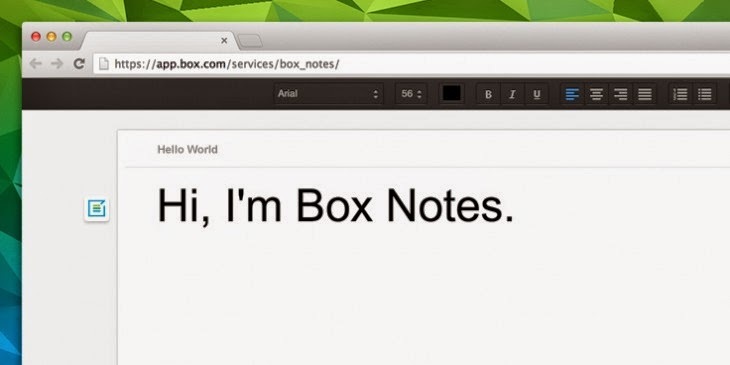 OneNote has more integration with Mod, a paper notebook that syncs to the cloud.